Willow Grace: Happy St. Patrick's Day! _ Made this using the Faux Textured Metal Paper technique with my crafting friends this week. Happy St. Patrick's Day! 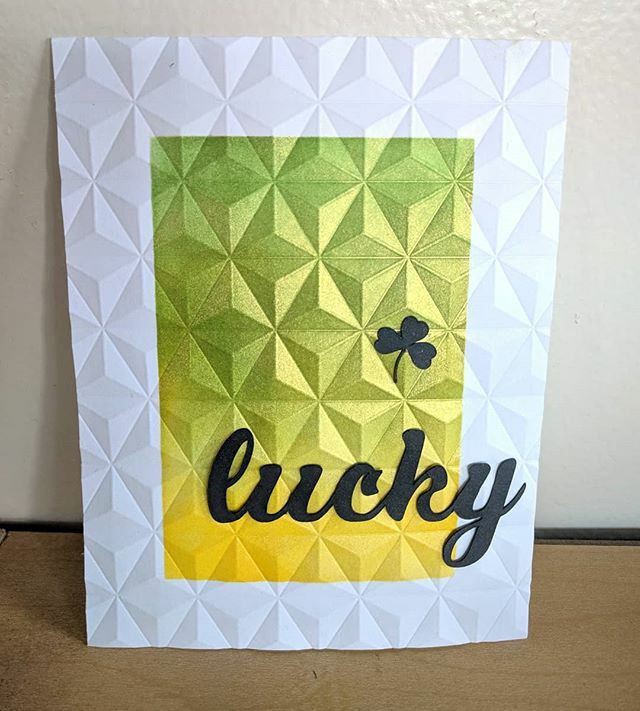 _ Made this using the Faux Textured Metal Paper technique with my crafting friends this week.